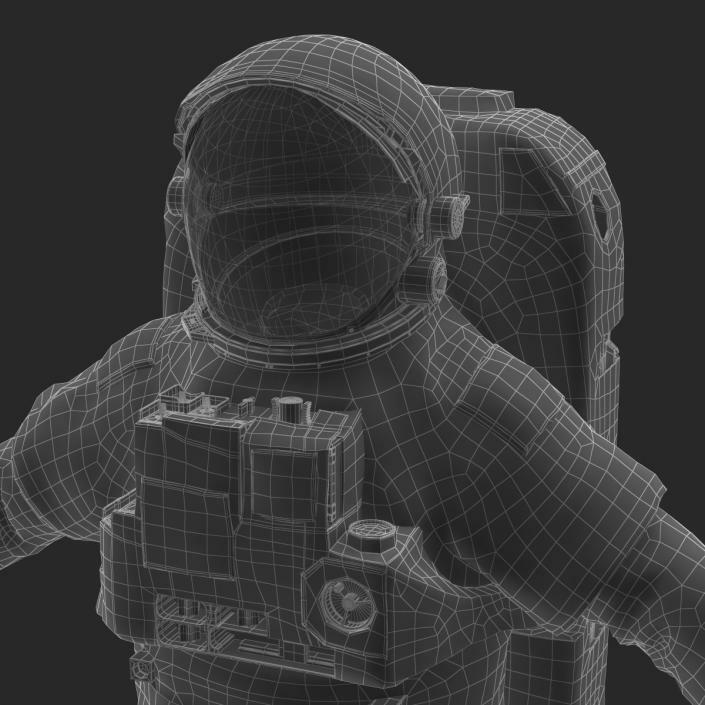 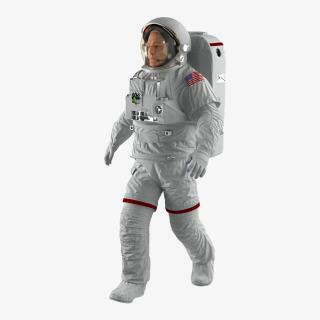 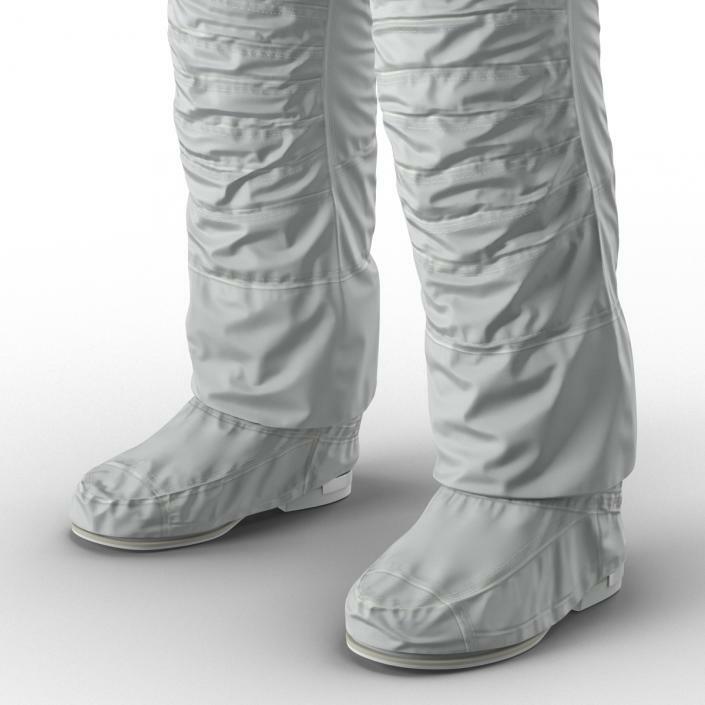 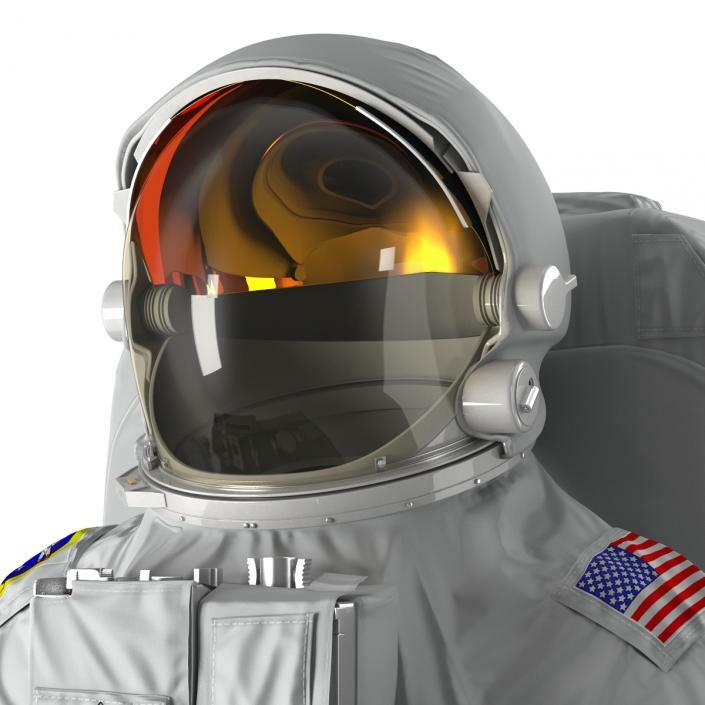 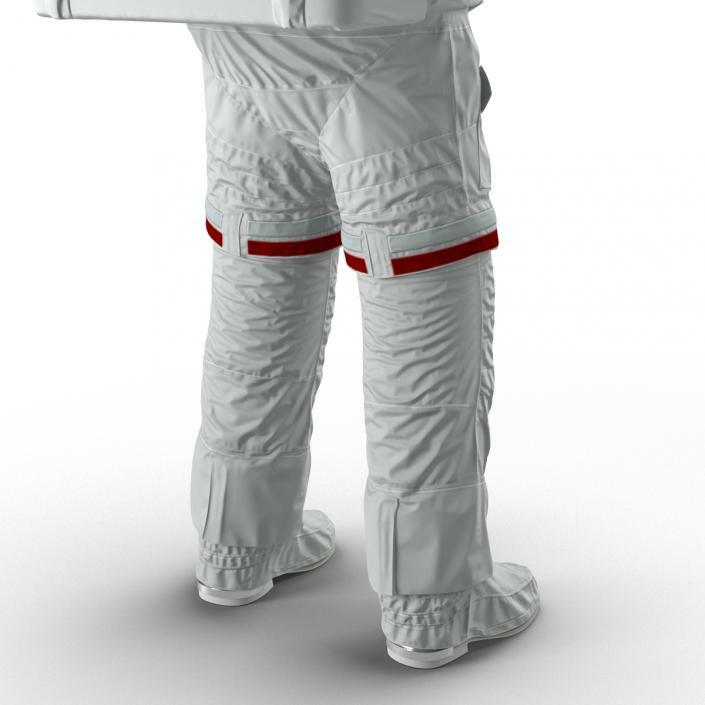 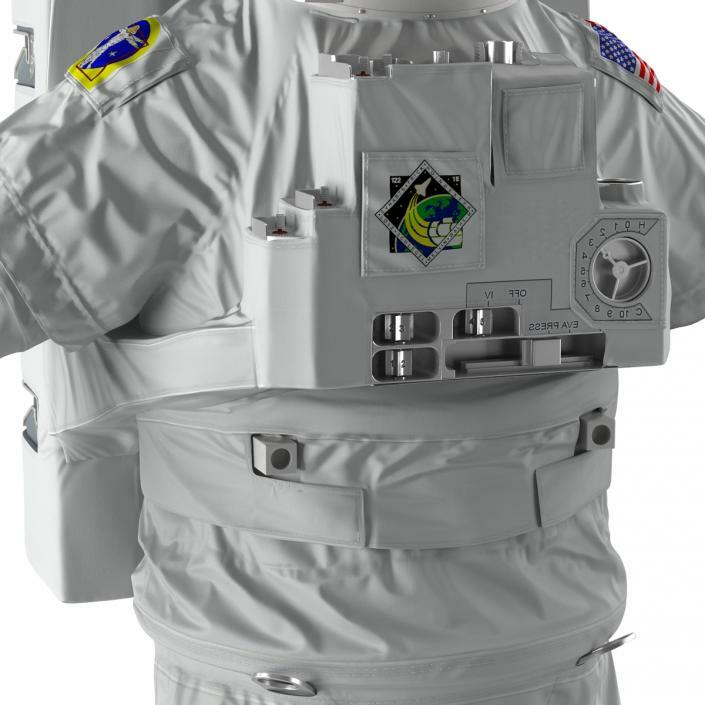 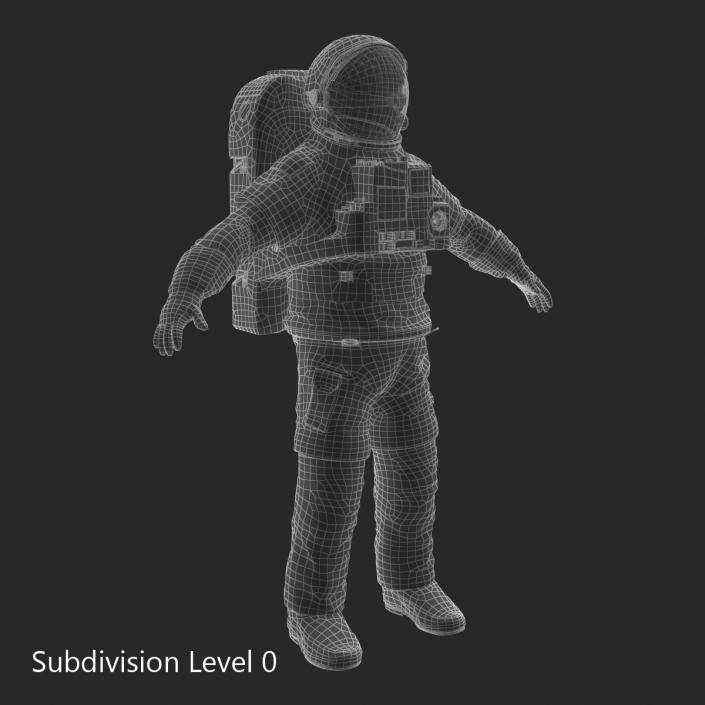 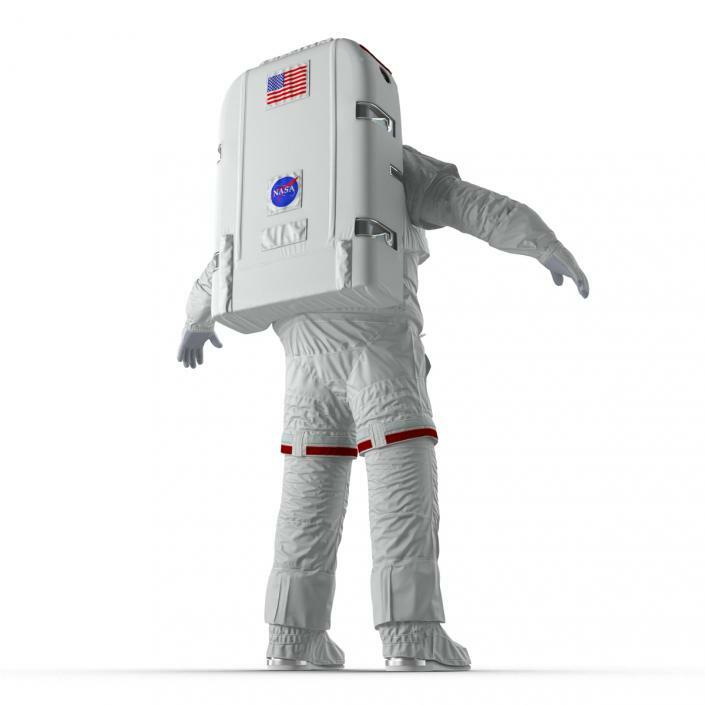 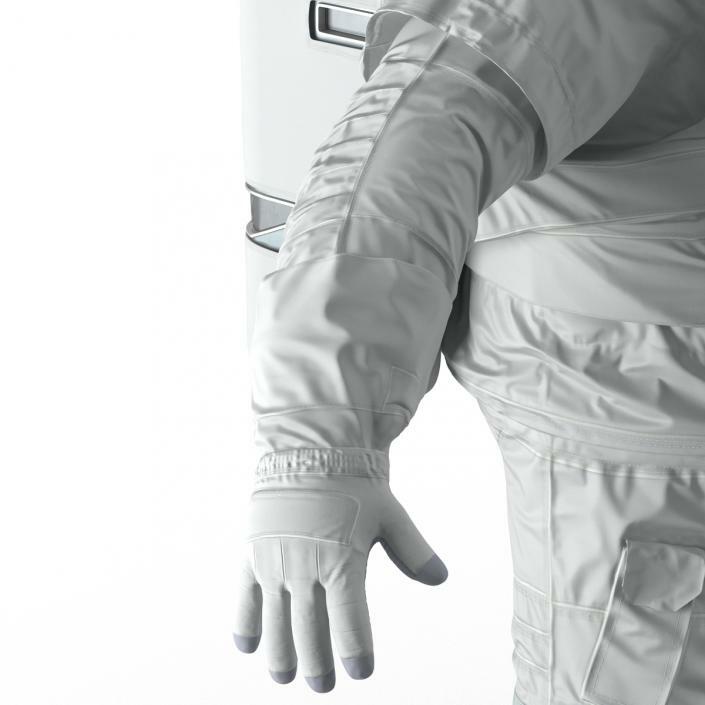 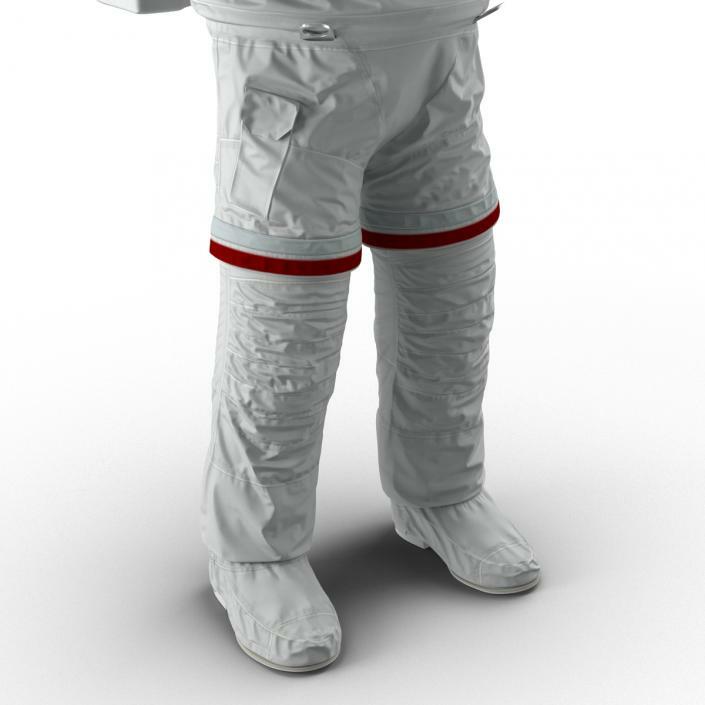 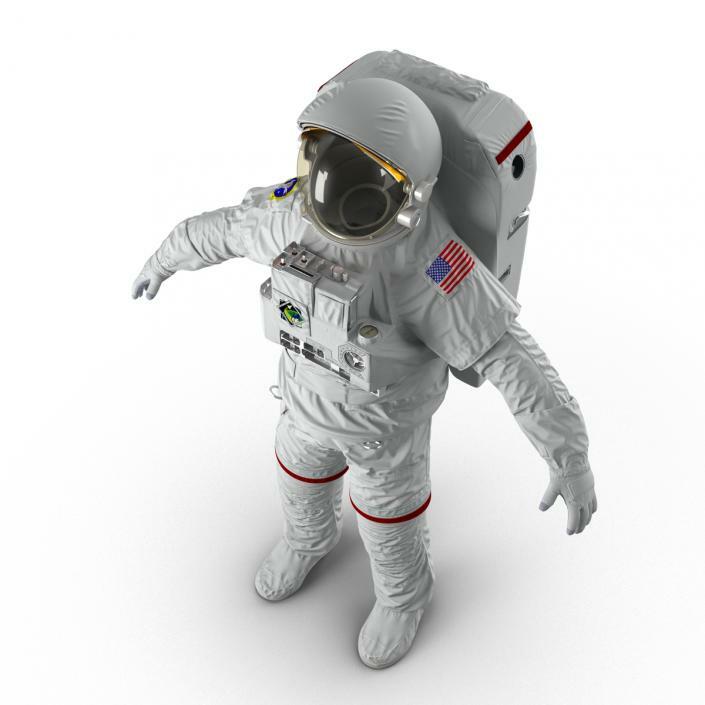 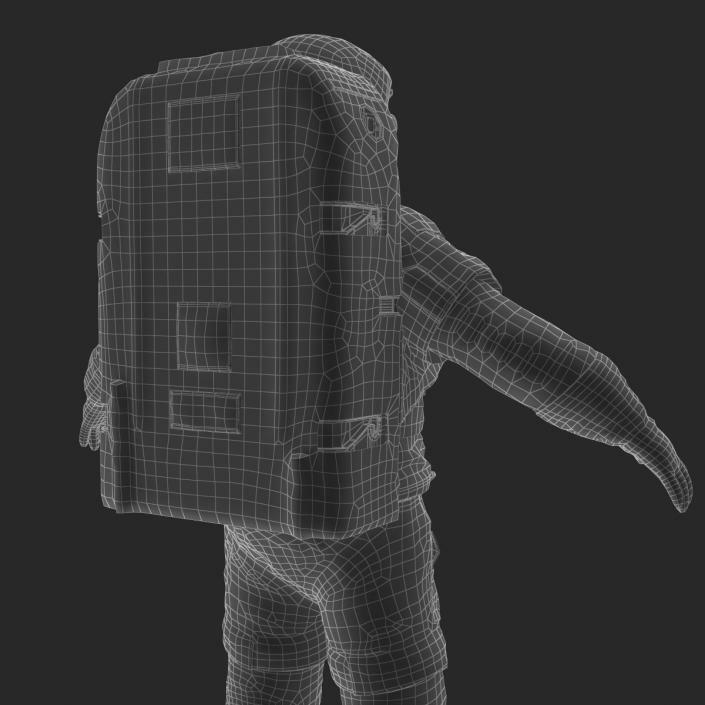 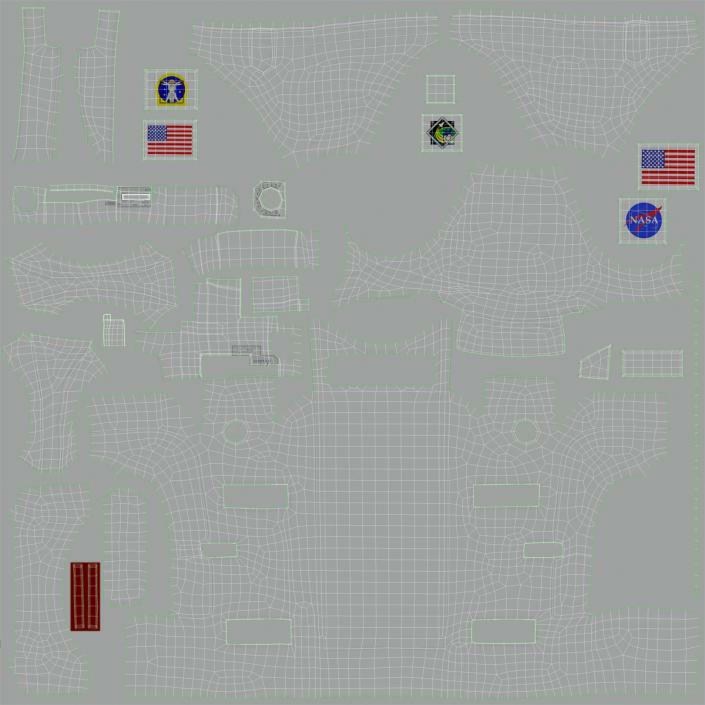 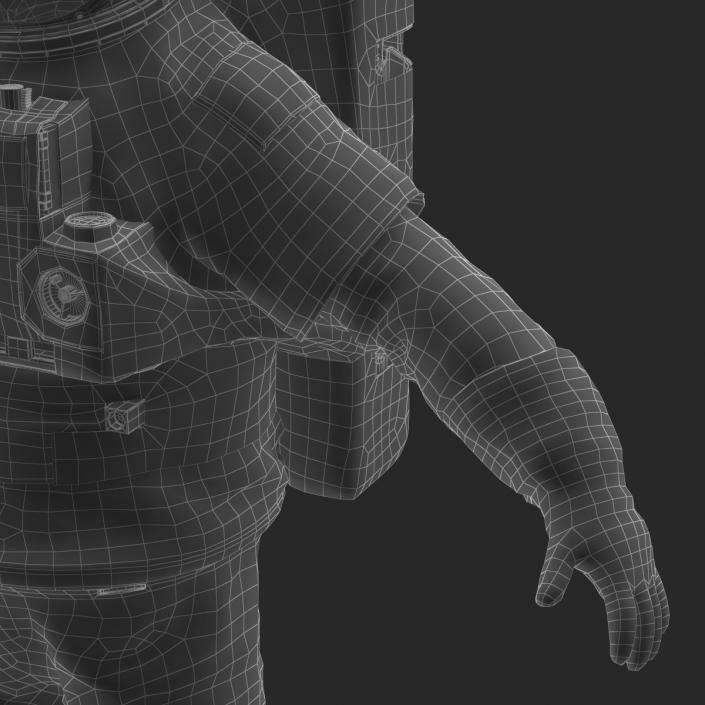 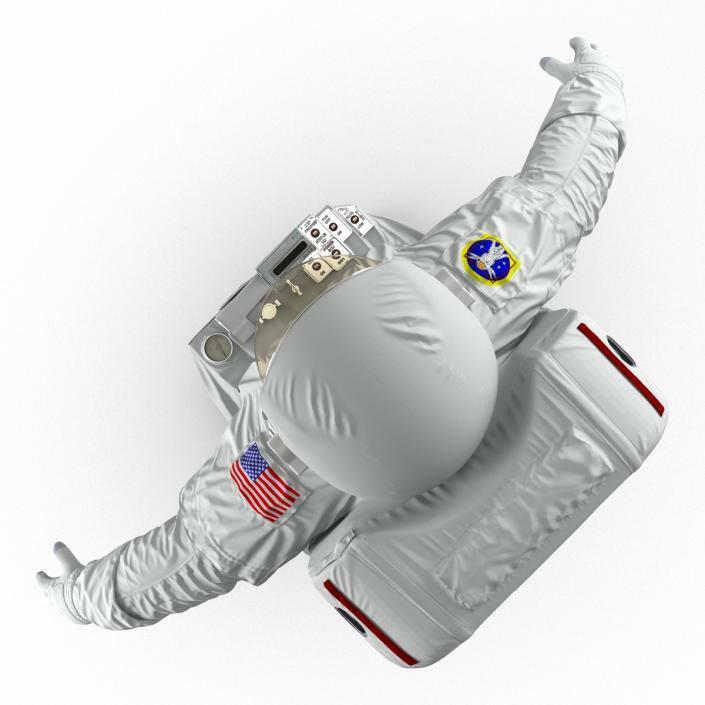 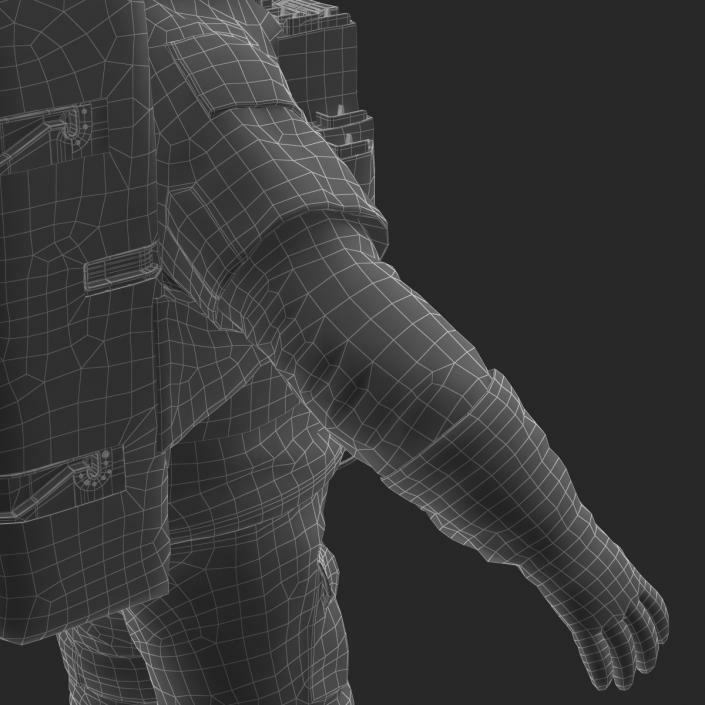 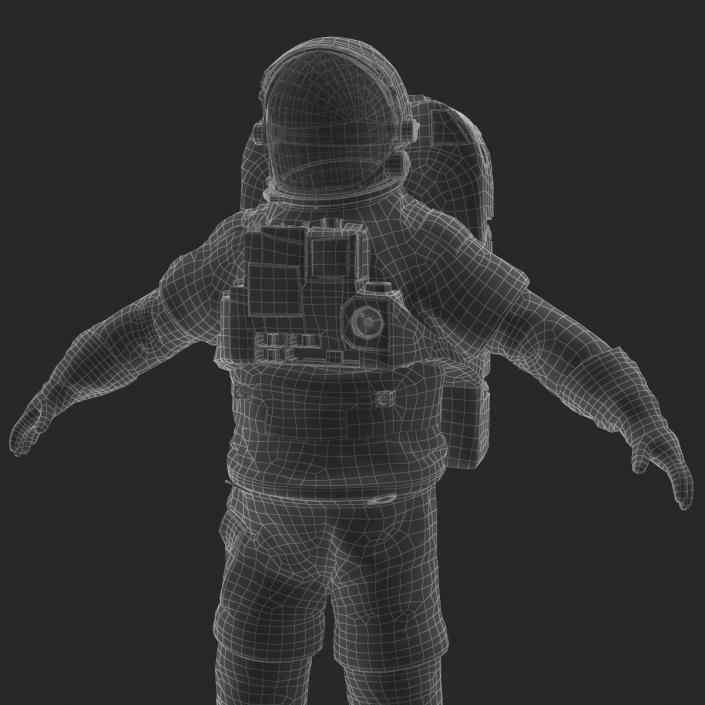 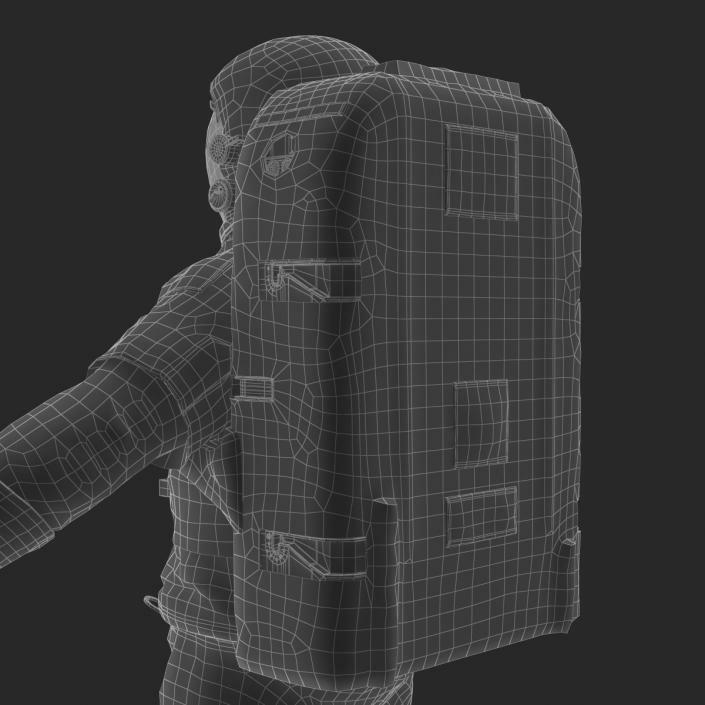 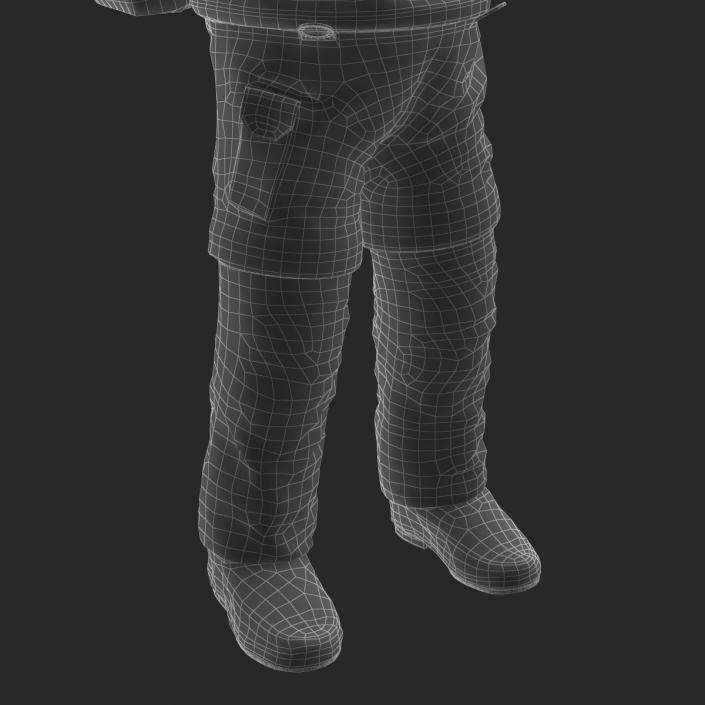 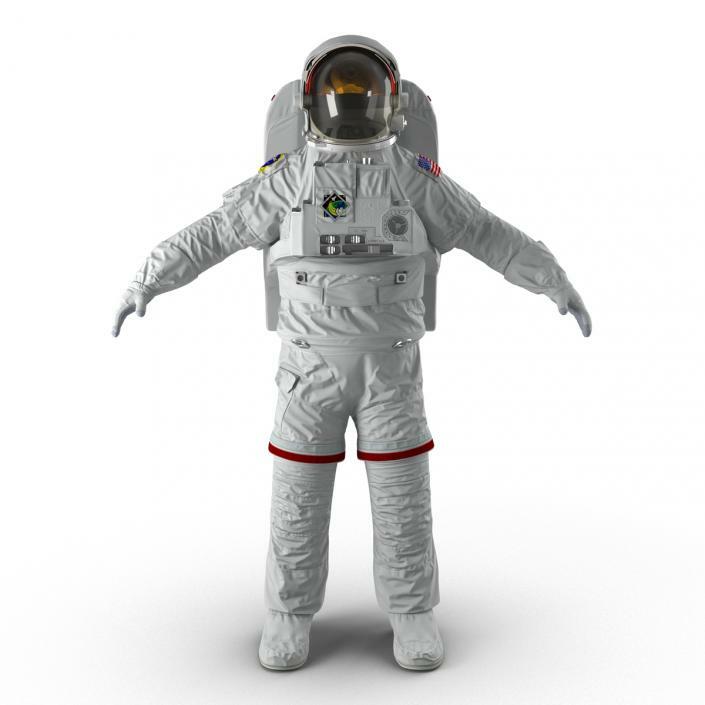 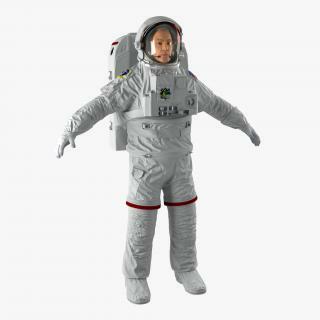 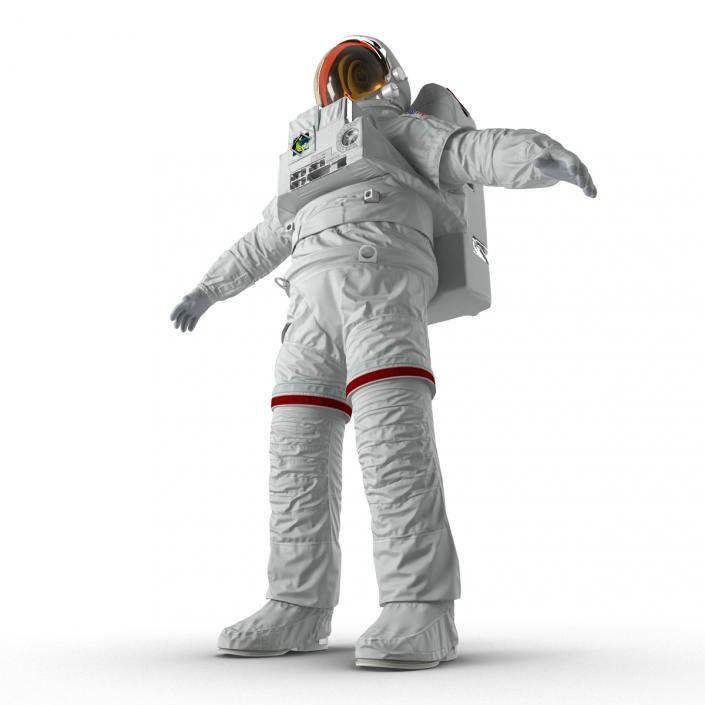 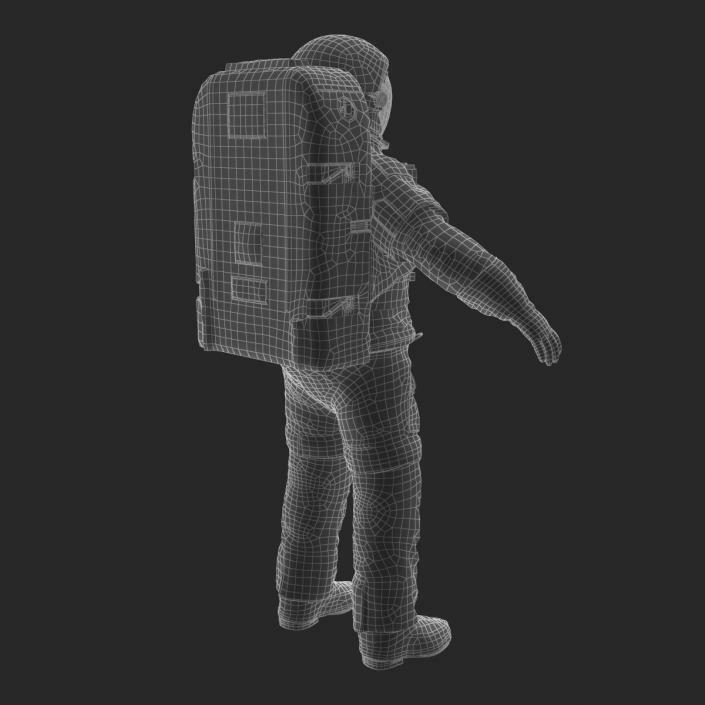 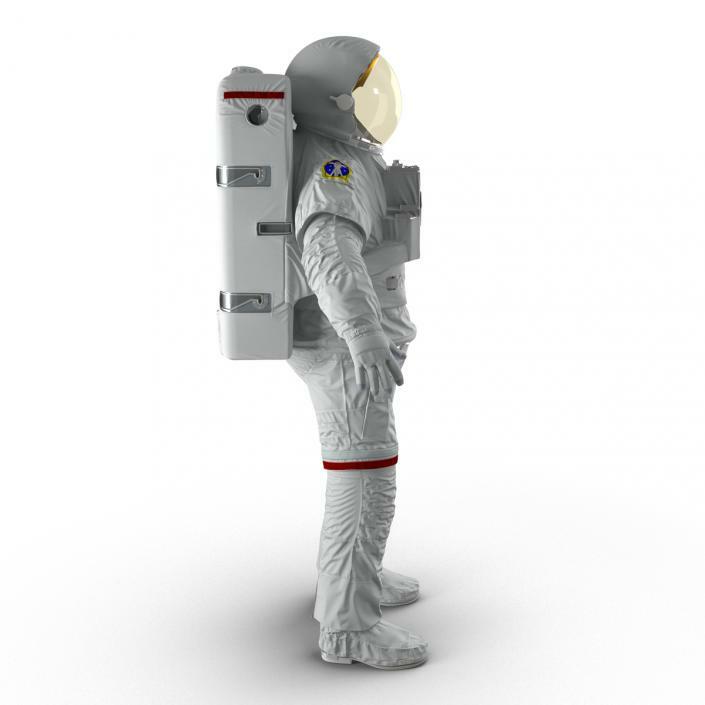 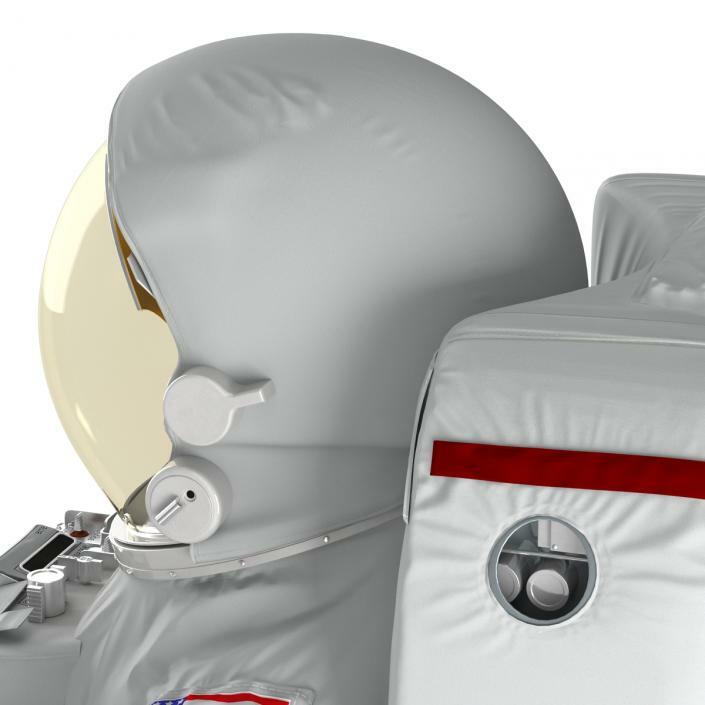 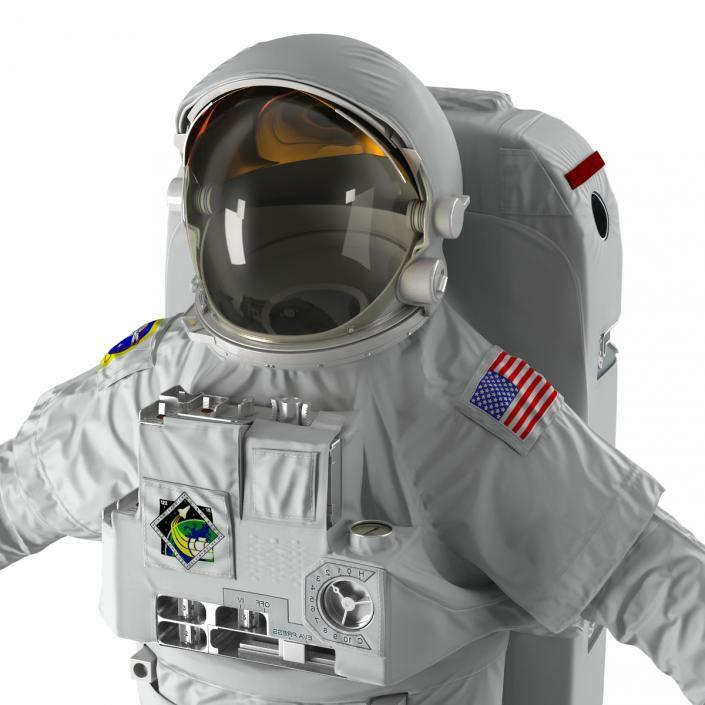 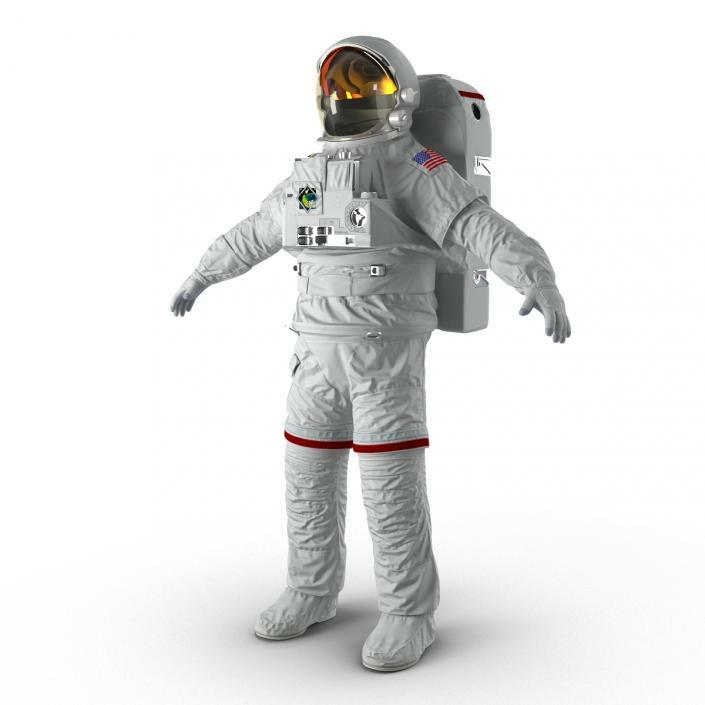 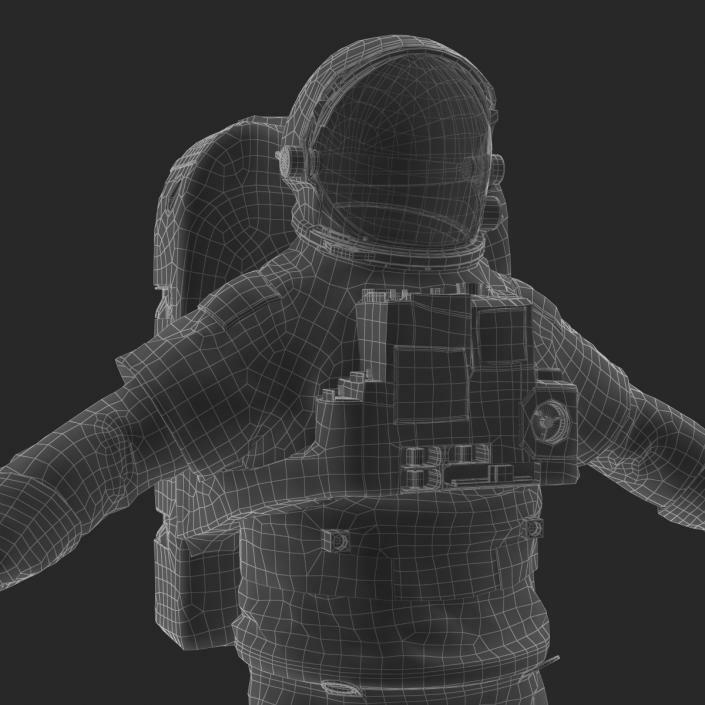 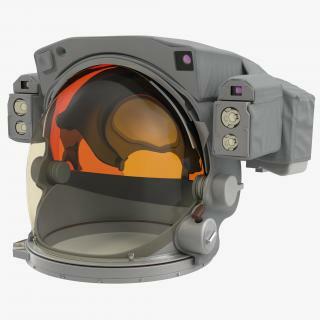 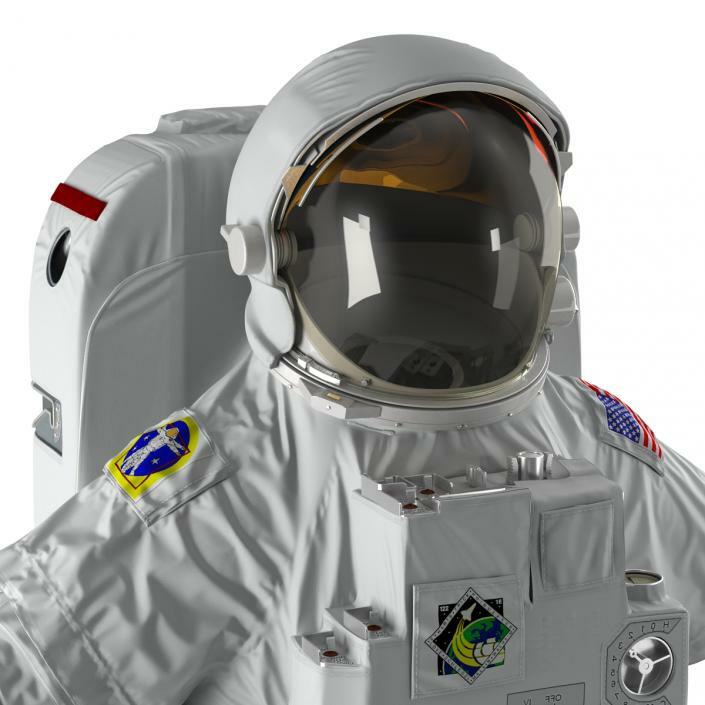 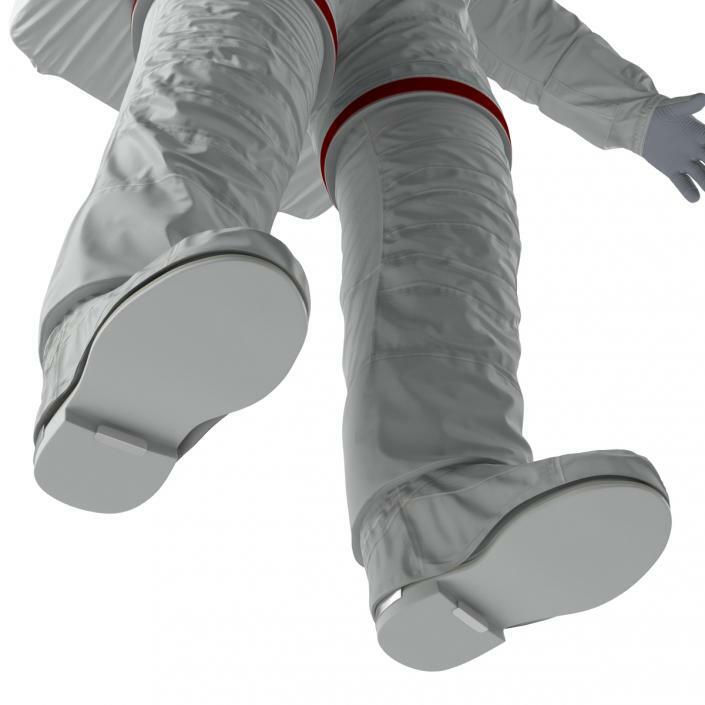 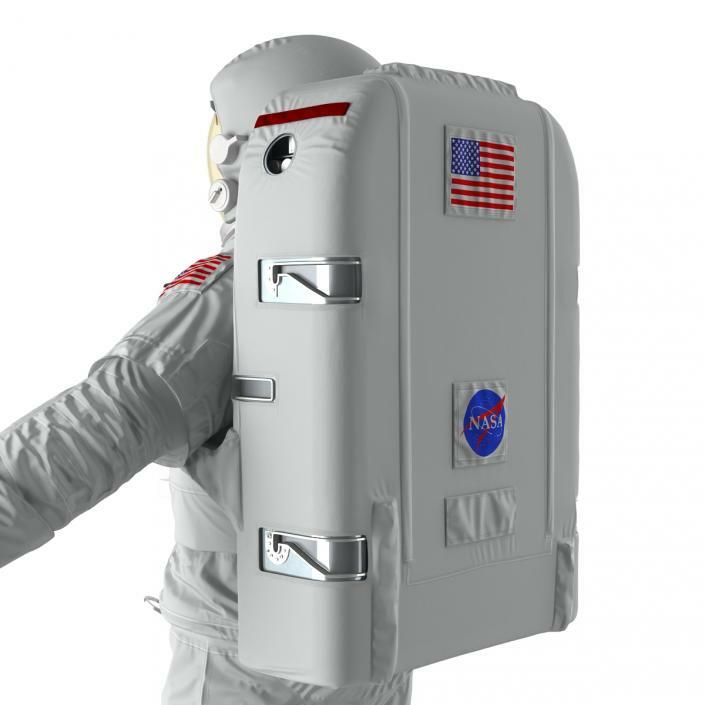 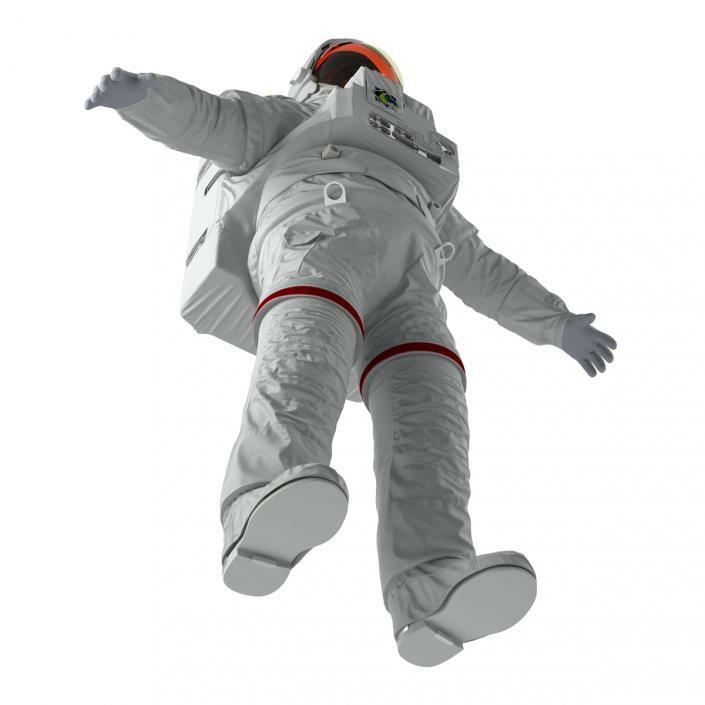 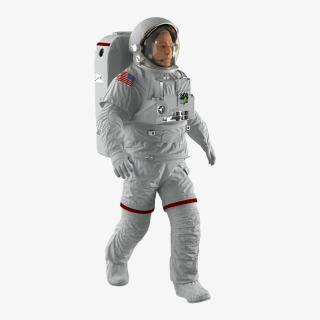 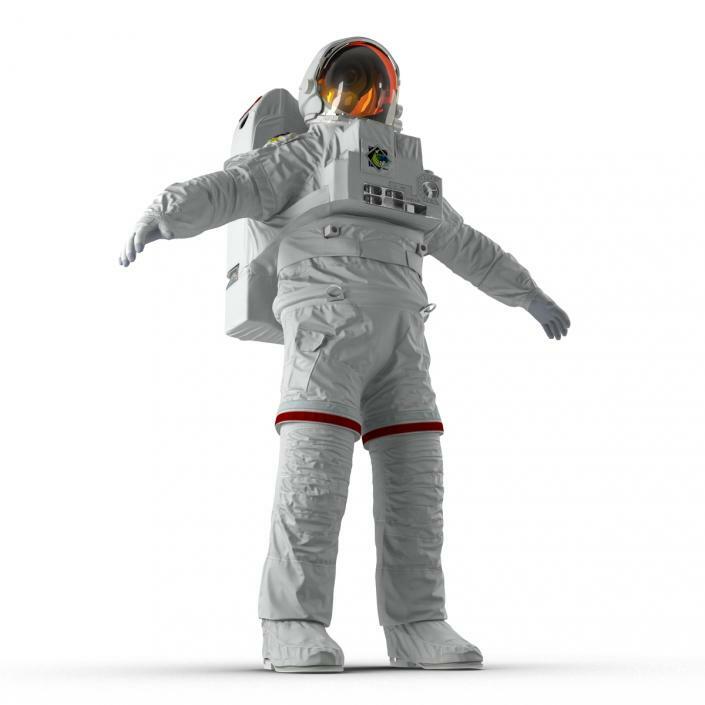 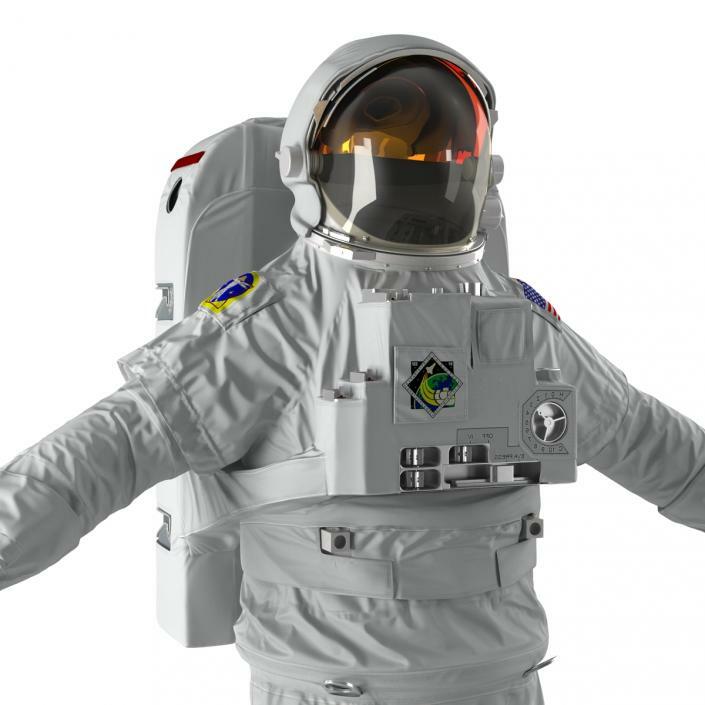 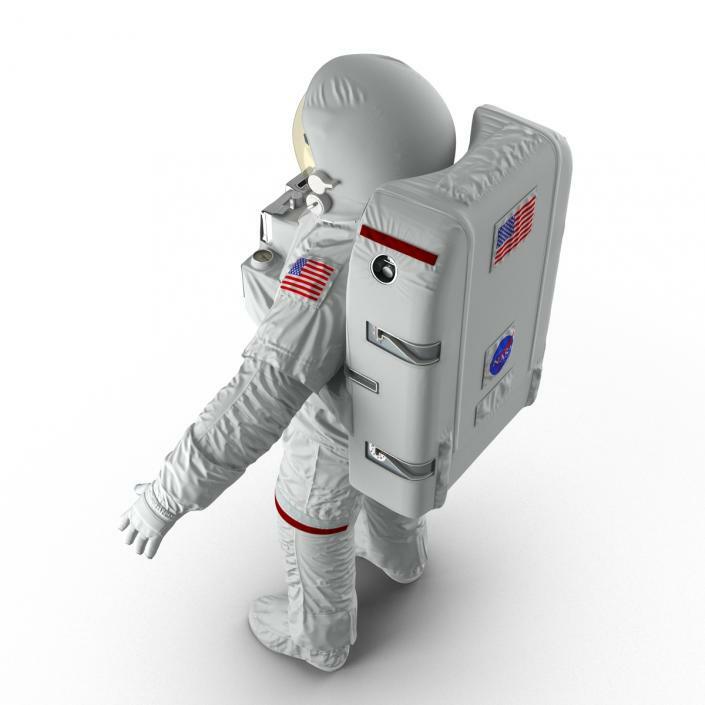 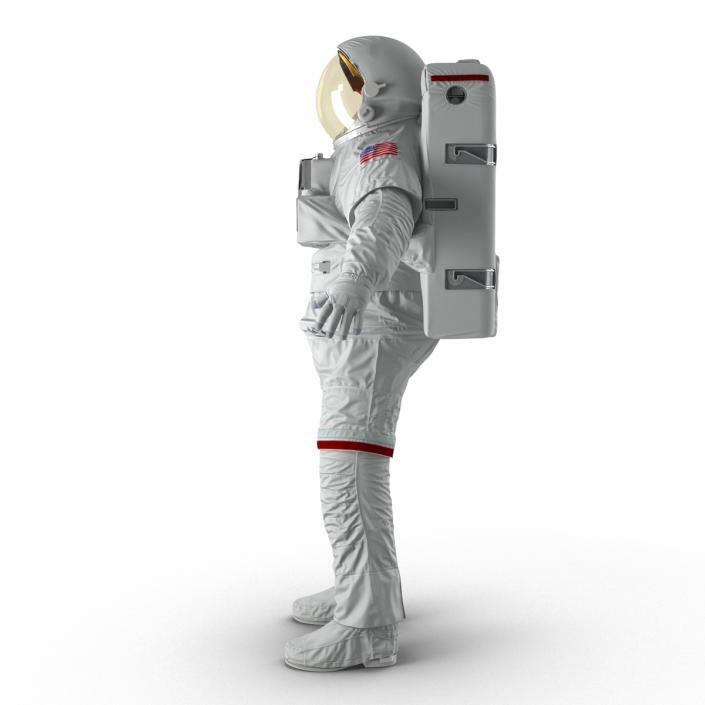 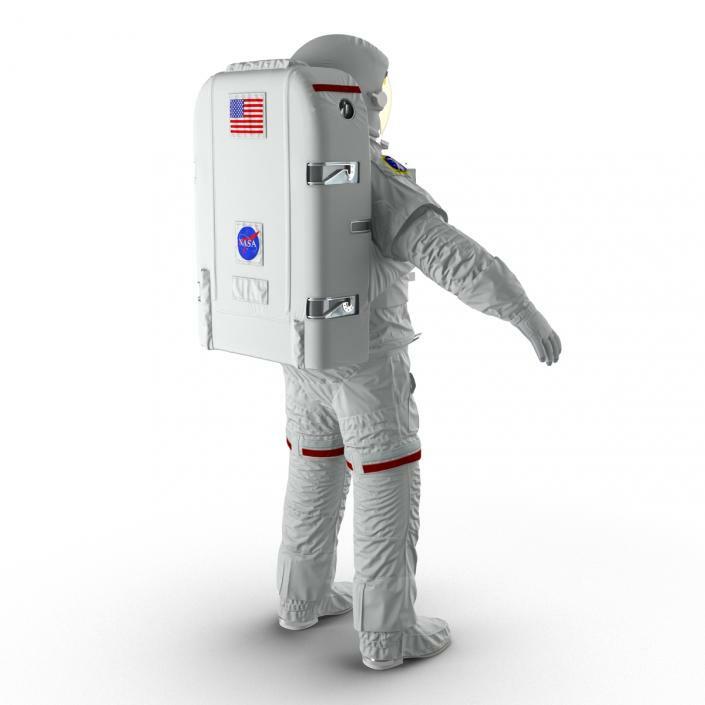 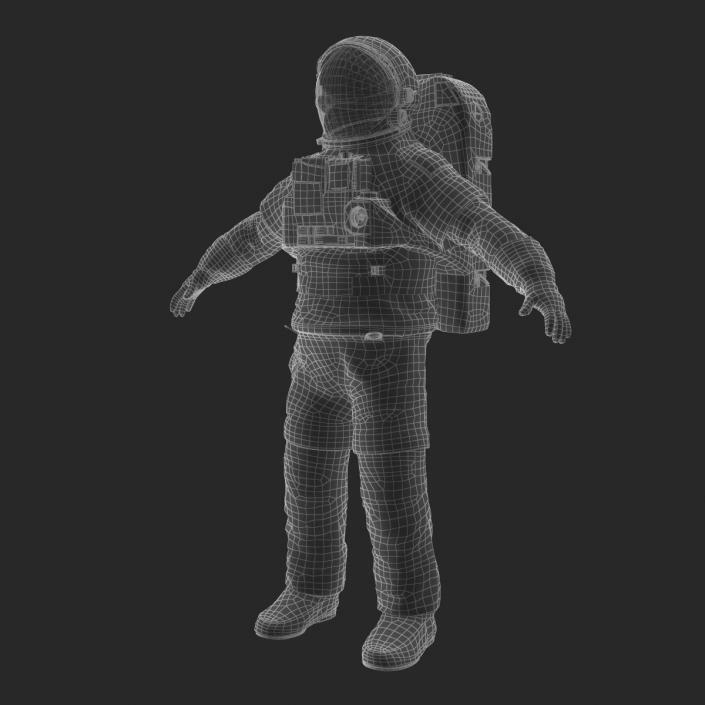 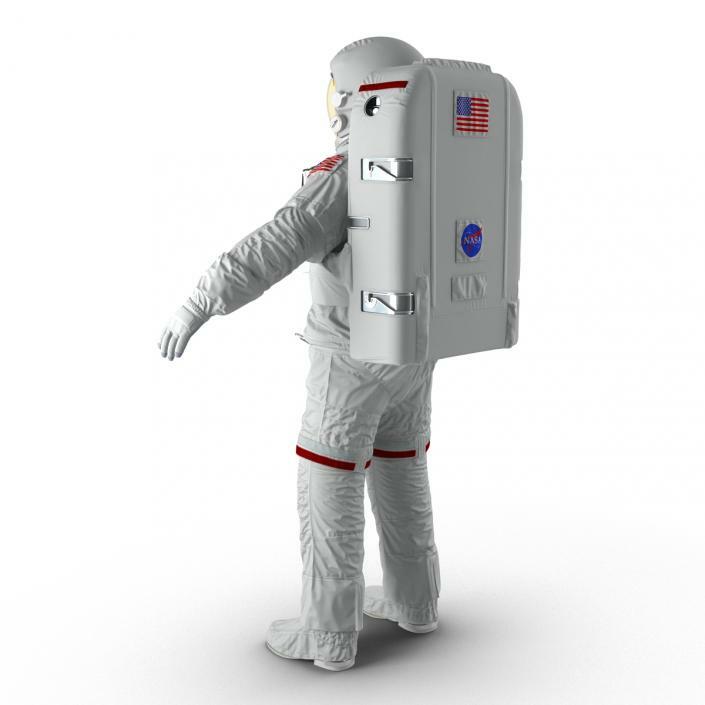 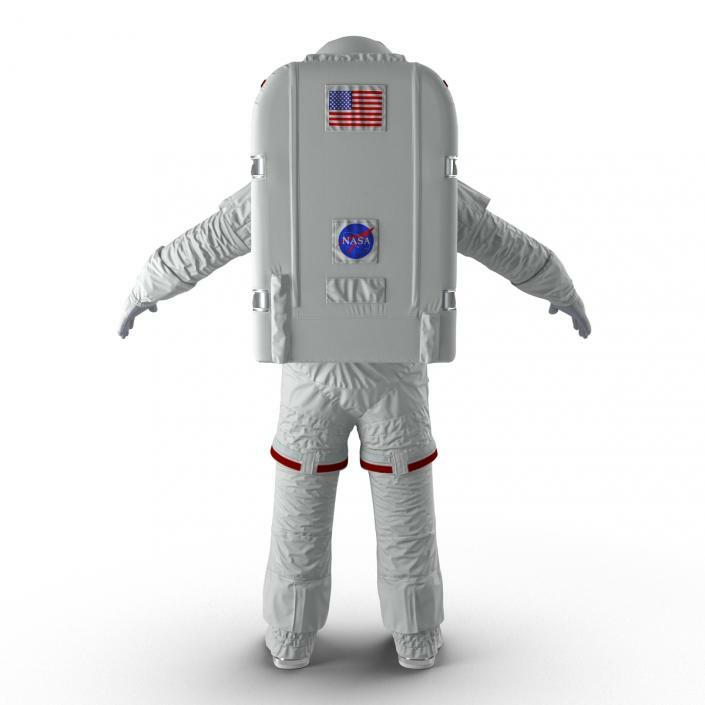 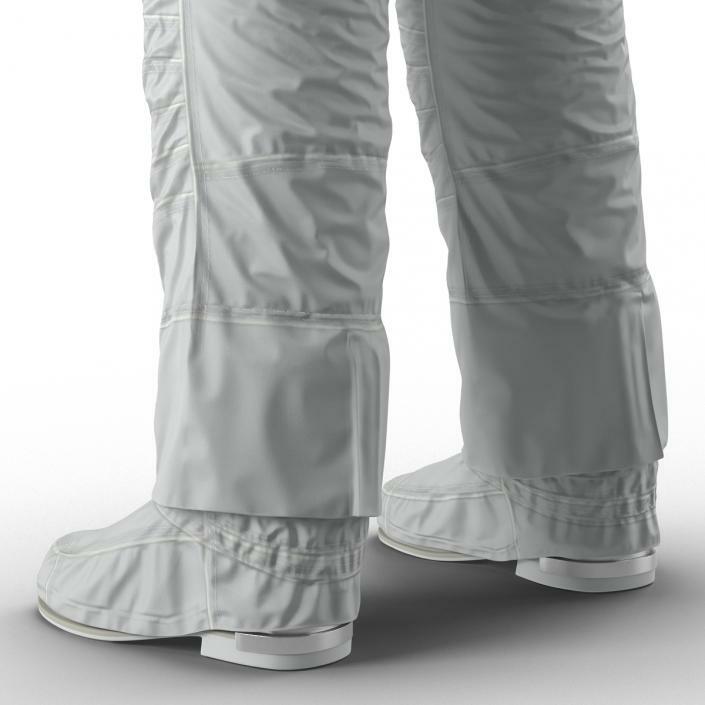 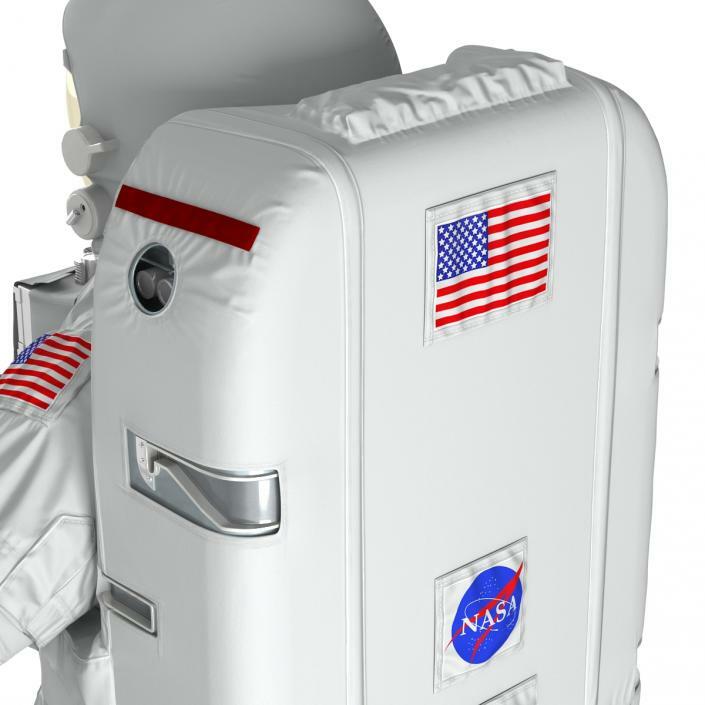 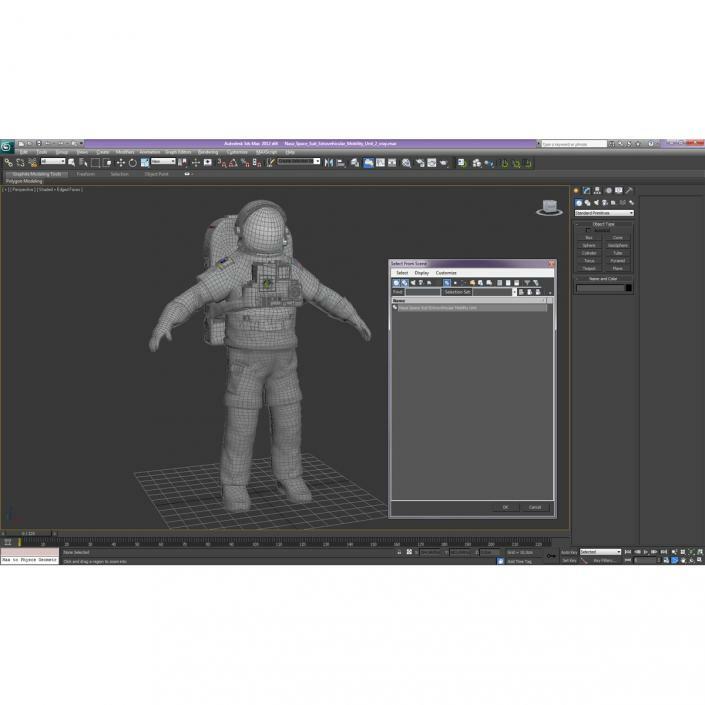 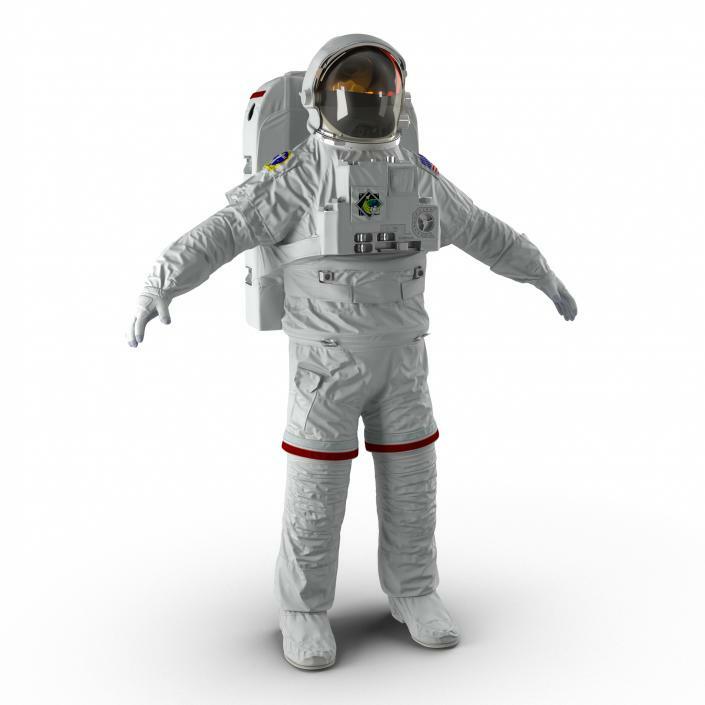 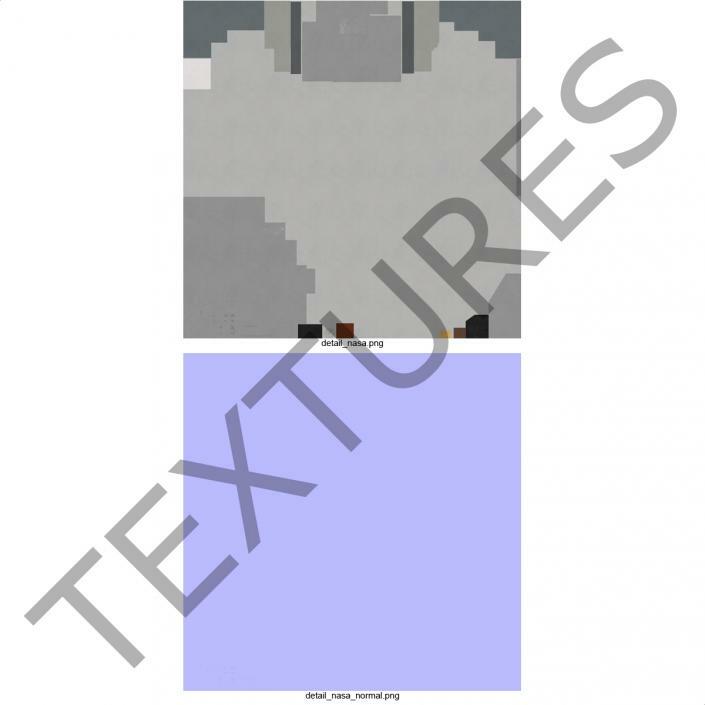 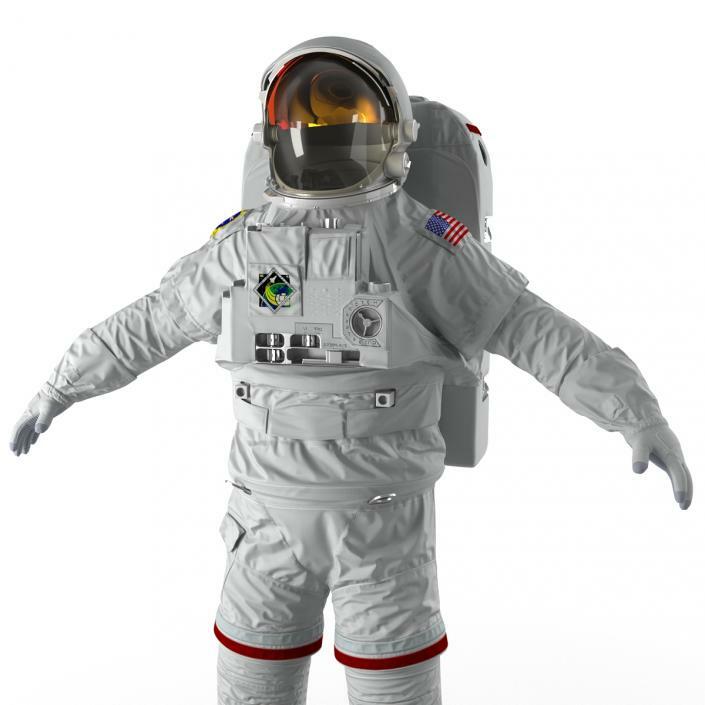 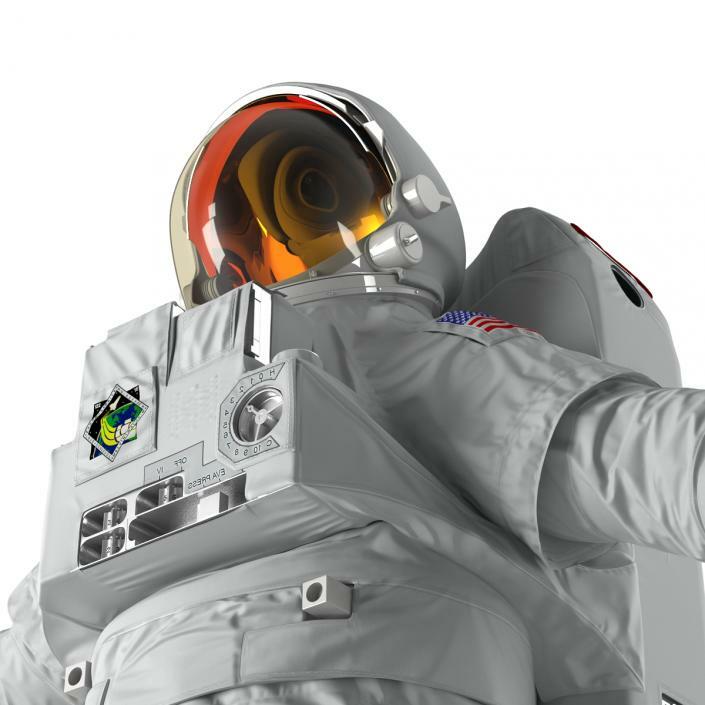 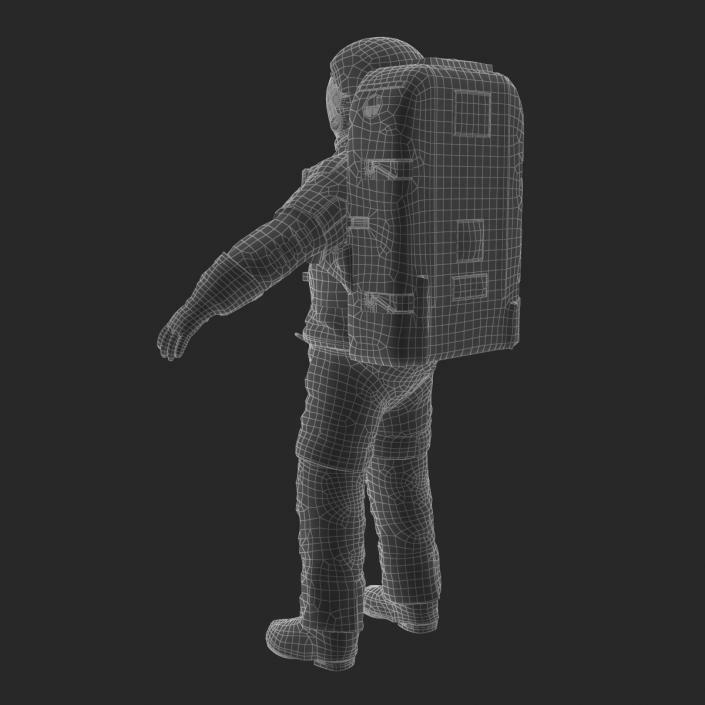 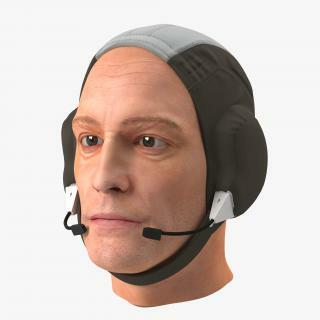 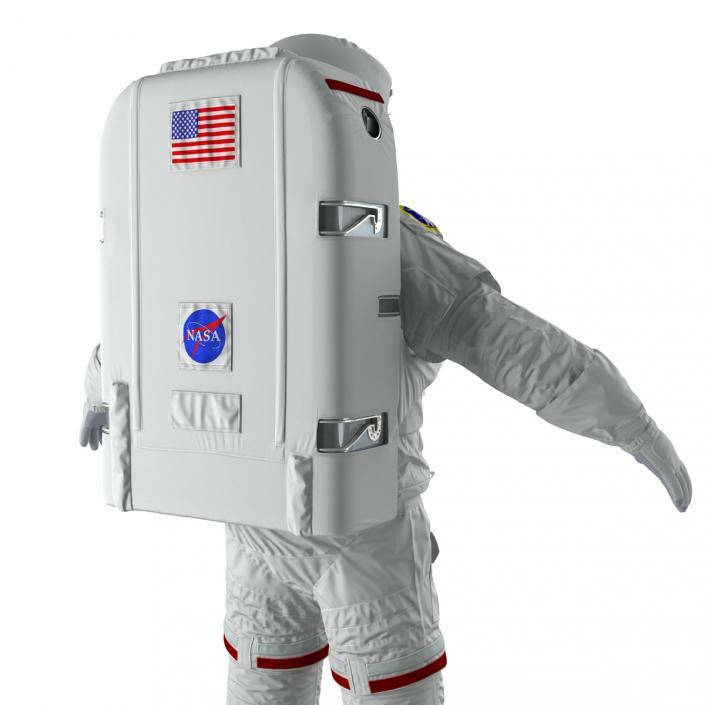 NASA Space Suit Extravehicular Mobility Unit 2 is a high quality, photo real model that will enhance detail and realism to any of your rendering projects. 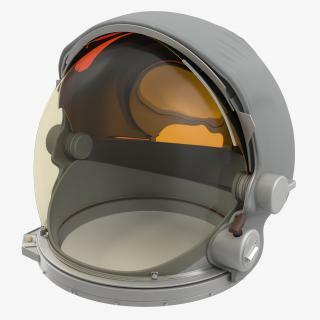 The model has a fully textured, detailed design that allows for close-up renders, and was originally modeled in 3ds Max 2012 and rendered with V-Ray. 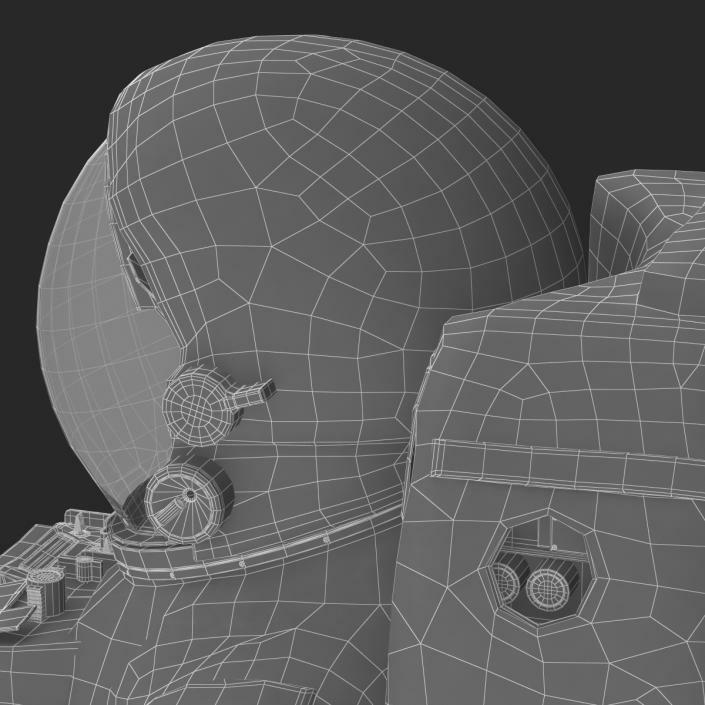 No cleaning up necessary—just drop your models into the scene and start rendering. 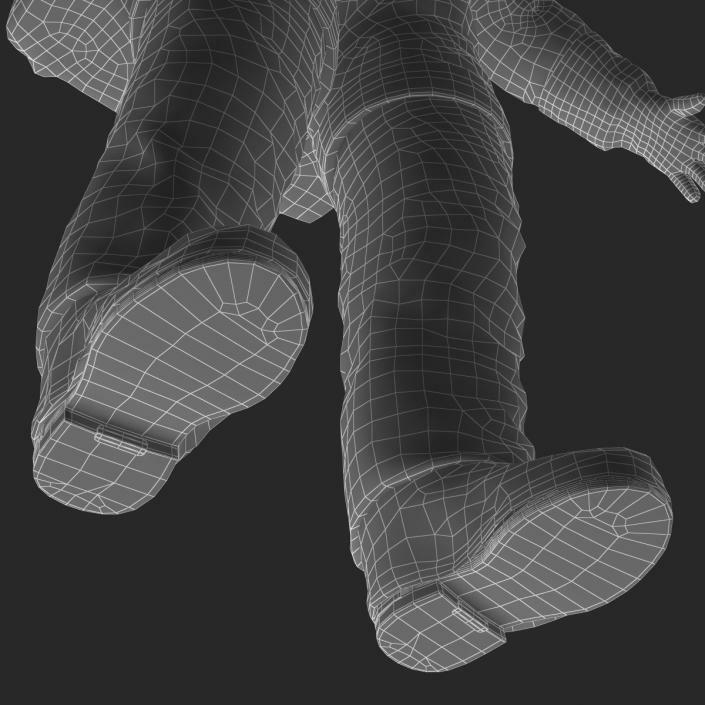 No special plugin needed to open scene. 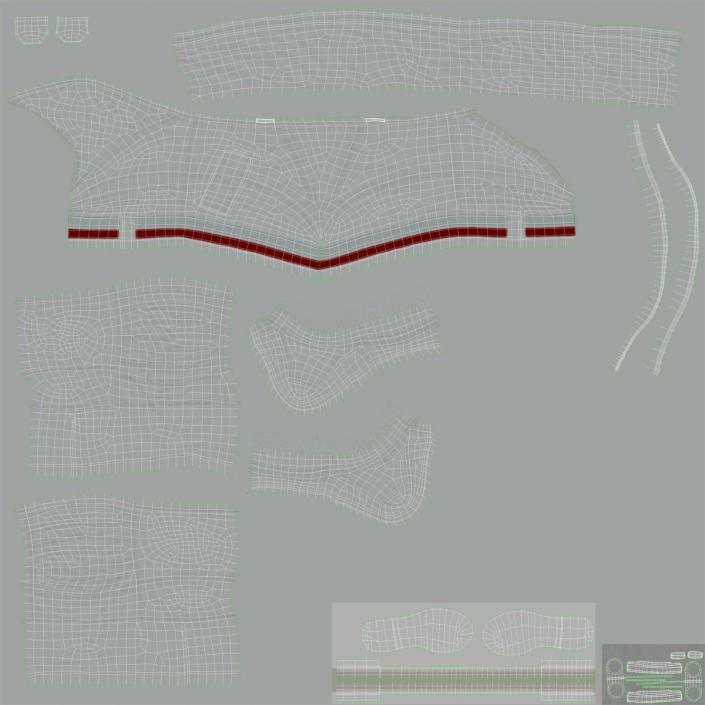 We make fully-custom models, based on your specific requirements and within a fraction of a budget usually laid out for this type of work. 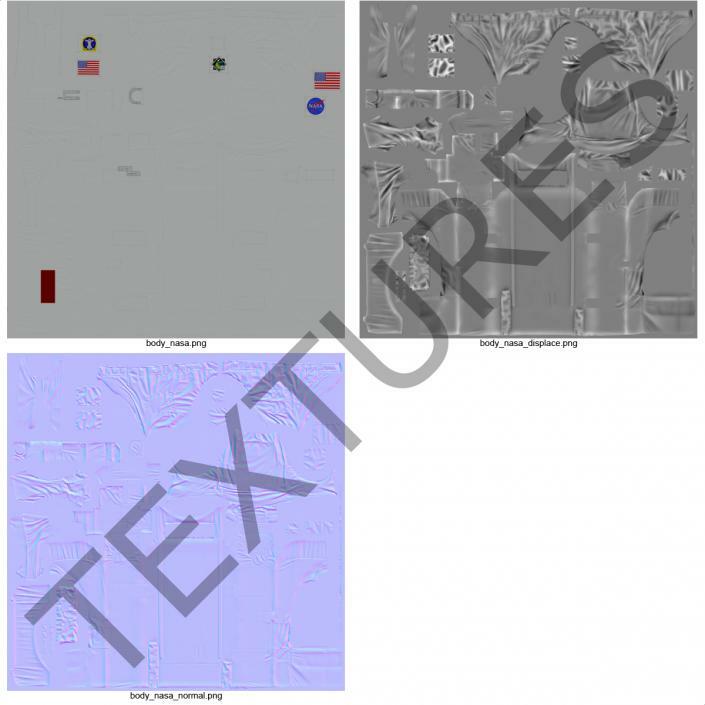 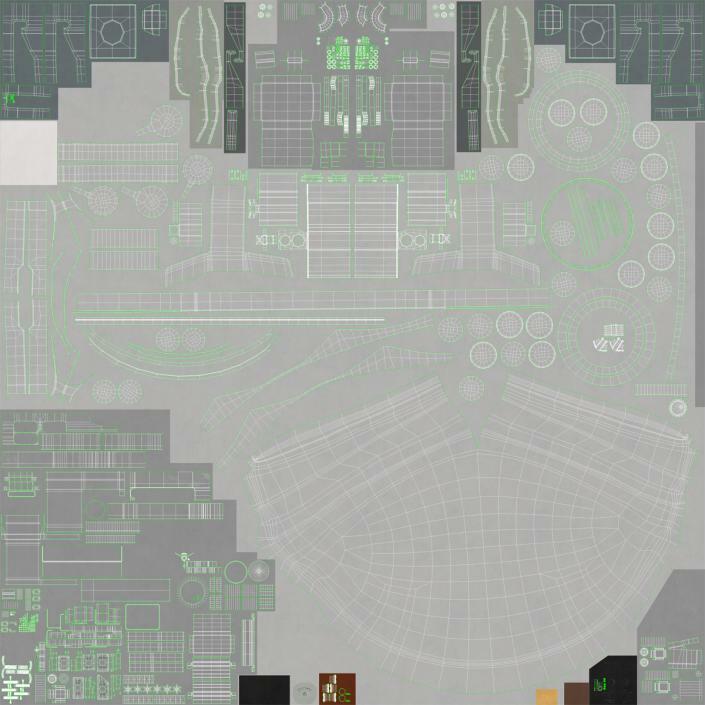 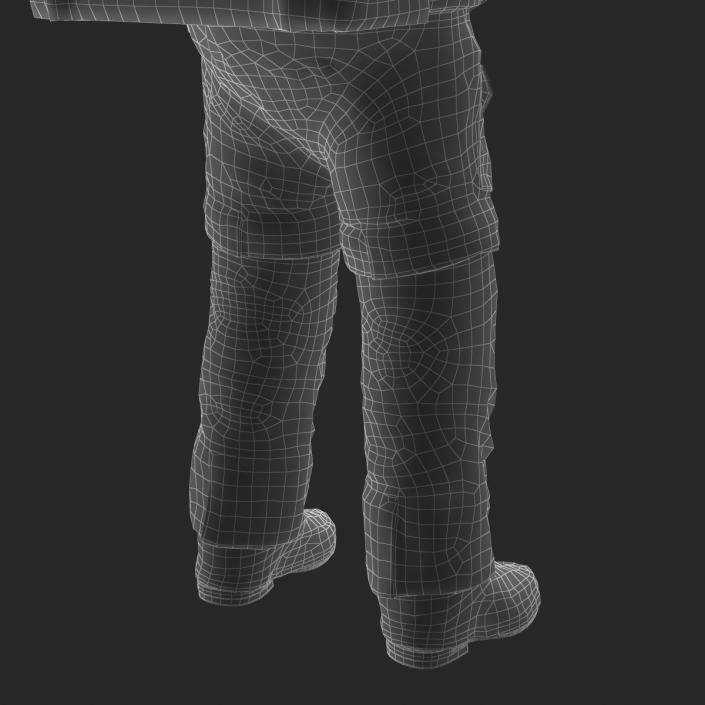 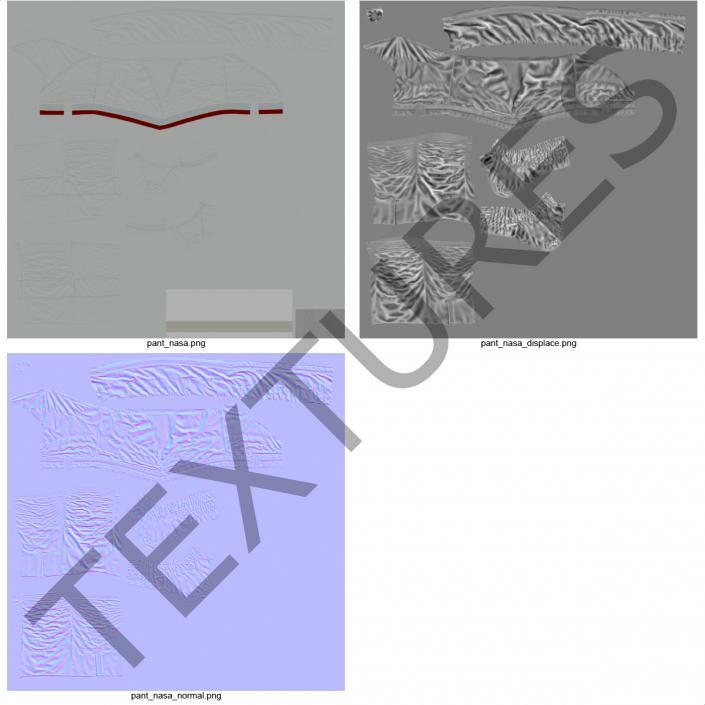 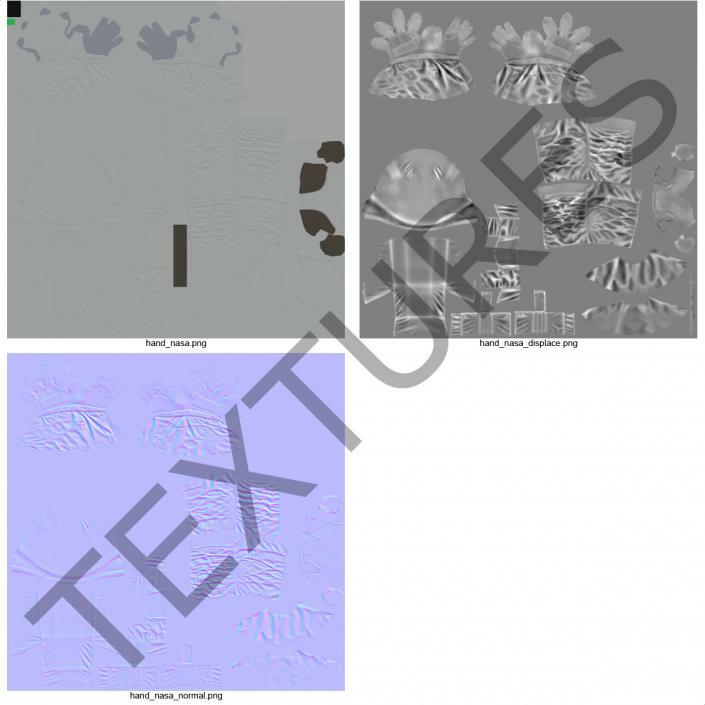 We can tweak any model you find in our library for the needs of your specific project.